It's not your fault, yet you're the one who is left dealing with too many medical bills and not enough insurance coverage. It begins to feel very lonely when it's you against a large insurance company, especially if it's not even your insurance company. Get out of the vicious cycle and let our Whitby lawyers be your advocate so you can focus on healing and returning to regular life. At Kitchen Simeson Belliveau LLP we've been fighting for fair compensation from insurance companies in Whitby for over 35 years. Personal injury is not limited to physical accidents. It may also include psychological injury, negligence, and wrongdoing. Don't underestimate what is due to you following an injury. We'll listen to you and help you get fair compensation for all damages. Mr. Simeson heads our team of personal injury lawyers who are specially trained to handle injury cases with finesse. It's time you get back to the things that matter and stop worrying about how to pay for your injuries. We'll guide you through each step of the process. Our support staff will gather information to build your case. You'll be treated with compassion and fairness. You'll be properly compensated so you can rebuild your life. We know those medical bills weigh heavily, so we offer a free consultation with a personal injury lawyer in Whitby. We'll set you on the right track to getting fair compensation in a timely manner. Contact us today to meet with one of our experienced Whitby lawyers, (905) 579-5302. No matter the nature of your case, be it personal injury, divorce, or criminal representation, one of our lawyers in Whitby will be ready to help you resolve your legal issues. Call (905) 579-5302 to set your appointment for a consultation today. 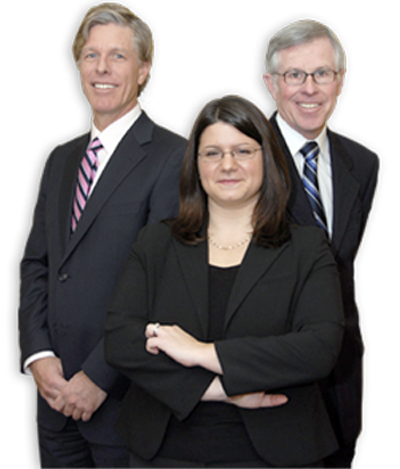 We also provide legal services for residents of Oshawa, Cobourg, Port Hope, Lindsay and surrounding area residents.